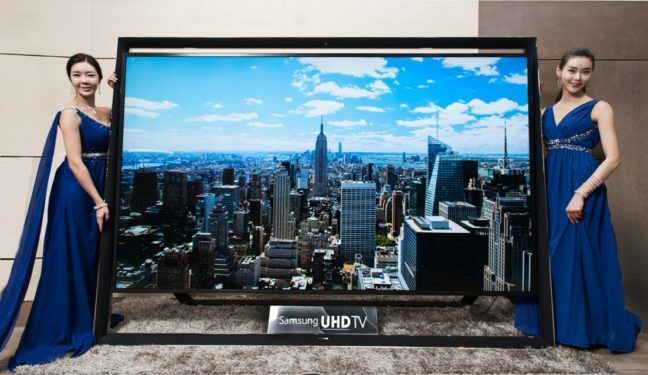 Samsung today released a giant Samsung 110 inch TV with a stunning Ultra HD (UHD) 4K display. This is the Samsung made first 100 inch UHD TV that Samsung Showed off on CES. The TV is now on sale in China, Middle East and in some of the European countries. They are selling this TV in South Korea for $150,000 and the price will vary in different countries. 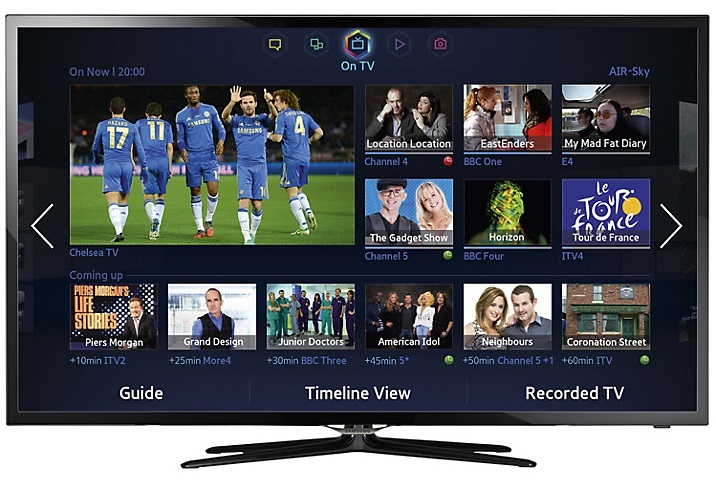 Samsung smart TV with dual-core processor UE40F5500AKX is now selling for only £390 on eBay. The item is now 40% off from the original price £659.99 and saves you £270. You get a beautiful 40 inch LED TV which is even smart. Connects to your WiFi and play online contents like BBC iPlayer. Hughes Direct website is selling this TV for £399.99 which is £10 more than eBay. Anywhere else in the web or in-store its expensive. Update: This was a glitch on Amazon’s system and not working any more. 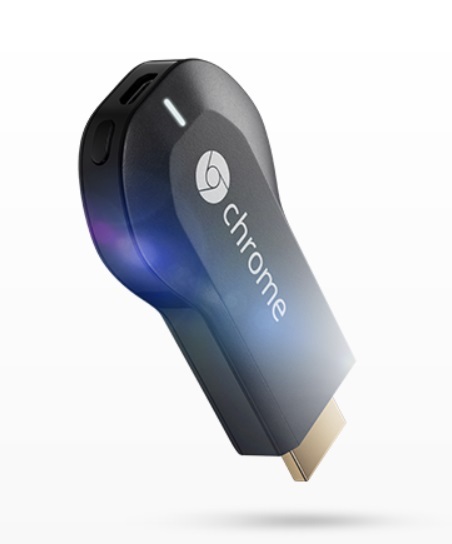 The little mighty device Chromecast in now being shipped globally via Amazon. Google hromecast was only sold in the USA after it was announced and released. Today Amazon started shipping the device worldwide with international delivery. Along with USA, now customers from UK, Europe, Australia can get this nice little TV gadget.